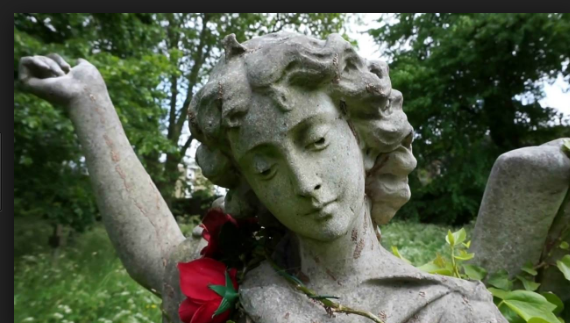 Enjoy a wonderful afternoon’s guided tour of this famous cemetery. 2pm start from the Chapel. 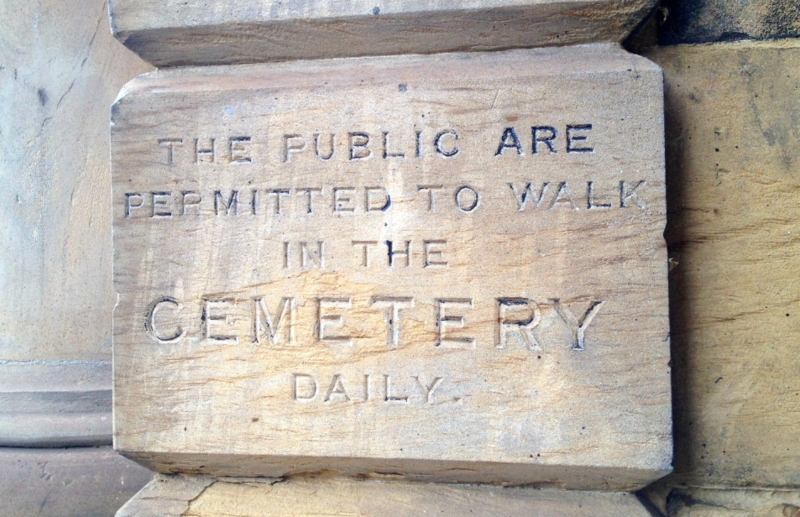 A donation of £6 is suggested to help with the work in the Cemetery. Group or special interest tours available on request.